Captain Martha J. LaGuardia-Kotite is a motivational speaker delivering keynotes for corporations, presentations at leadership symposiums & gatherings of all ages about leadership, crisis management, overcoming fears, taking risks to achieve bigger dreams while balancing life’s demands with resilience. 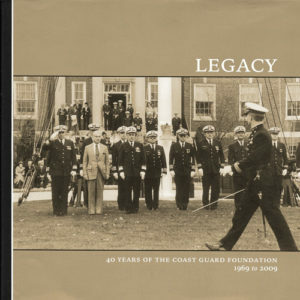 Passionate about living a life to make a difference she shares heart-felt insights and personal stories from her 29 years in the Coast Guard to drive change, build awareness, giving light to difficult topics like suicide prevention or solutions for increasing diversity and women’s leadership. 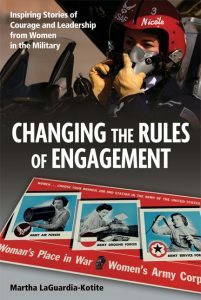 An award winning author of five books, including So Others May Live Coast Guard Rescue Swimmers Saving Lives, Defying Death and Changing the Rules of Engagement Inspiring Stories of Courage and Leadership from Women in the Military. A journalist, she published stories in The Boston Globe, regional magazines and US Naval Institute Press. A wife and mother of two sons, Martha served 10 years on active duty with two tours at sea as one of the first woman in history leading teams on missions aboard a ship sailing the Pacific Ocean and as executive officer of a 110-foot patrol boat patrolling the Atlantic Ocean and Caribbean Sea. Assignments include law enforcement, search & rescue, joint operations, contingency planning in Alaska, across the West Coast of North American, Hawaii, Key West, Pacific Northwest and New York. Transitioning to the reserves in 1999, she moved into New York City working for a public relations technology firm for clients like IBM and part-time as Sector New York’s Enforcement and Governmental Affairs Officer then contingency planner after 9-11. Hand-picked to work in Washington, D.C. as the Commandant’s Press Secretary, the bookends of this tour were the Haitian earthquake and 2010 Deepwater Horizon Oil Spill responses. 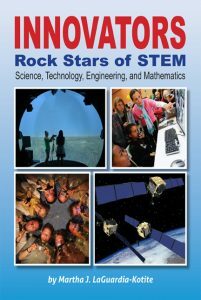 Other tours include senior leadership roles in Mobile, AL, Boston and Cleveland, Ohio. Personally and since 2014, I have witnessed Captain LaGuardia-Kotite’s talent as a motivational, inspirational speaker, comfortable and captivating on both the large stage such as Joint Women’s Leadership Symposium with over 800 veterans or on the corporate and training environments or breakout rooms. A collaborative leader, Martha is highly respected and she was asked to Chair the symposium, leading us through a vacancy and transition of planning team to great success. 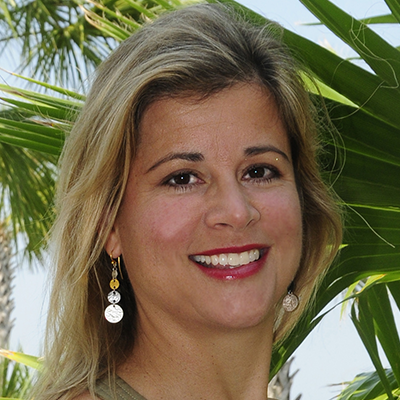 Captain LaGuardia-Kotite served as the Symposium Committee Chair in Norfolk, VA. The positive reception from that Symposium resulted in many of the same attendees returning the next year. The Assistant Commissioner of the Canadian Coast Guard was so impressed by last year’s Symposium, she requested our assistance in holding a similar event in Canada. 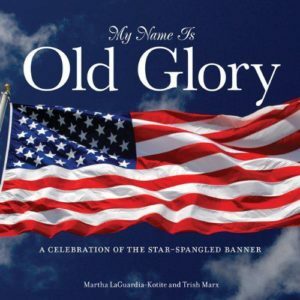 As a freelance journalist and author, Martha’s writing continuously covers topics with an emotional connection and a detailed eye. Her works are insightful and indicative of her love for the military, her country, and her fellow citizens and their stories. This same passion portrayed through her writing can be equally witnessed through her dynamic speaking skills. She is enthusiastic and expressive about her works and dedicated to enlightening others on the subjects that she presents. Through her writing or speaking, know that with Martha you will get in depth coverage on the subject matter illuminated in a manner which is detailed, emotional, and heart-felt. It is unquestionable to me that this is her true passion. Long before Martha wrote her books, she was an inspiration to me and others at TSI, a large New York PR agency where we both worked. Her shining spirt, strong ethics, and open, warm nature made it clear to us that she was going places. It’s wonderful to see all she’s done with her talents. 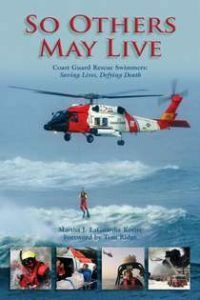 I had the privilege of meeting Martha several years ago at the U.S. Coast Guard base in Portland, Oregon where she came to give a talk on her book, “So Others May Live” on Coast Guard Rescue Swimmers. 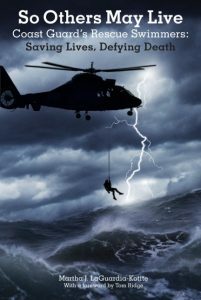 As the wife of a Coast Guard Rescue Swimmer, I was thrilled that someone had at last written a book that paid tribute to these courageous Guardians who risk their lives to save others. …. Not only is Martha a fine writer, researcher, and public speaker, but she also proudly served as the U.S. Coast Guard Commandant’s Press Secretary. I am honored to be acquainted with Martha and I have the highest regard for her.